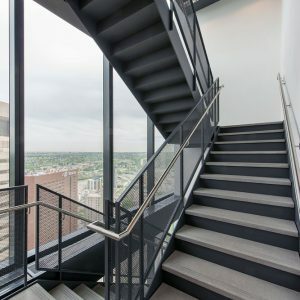 The Bow Hi-Rise - Walters Group Inc. 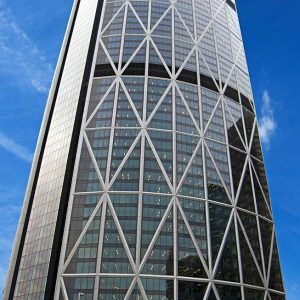 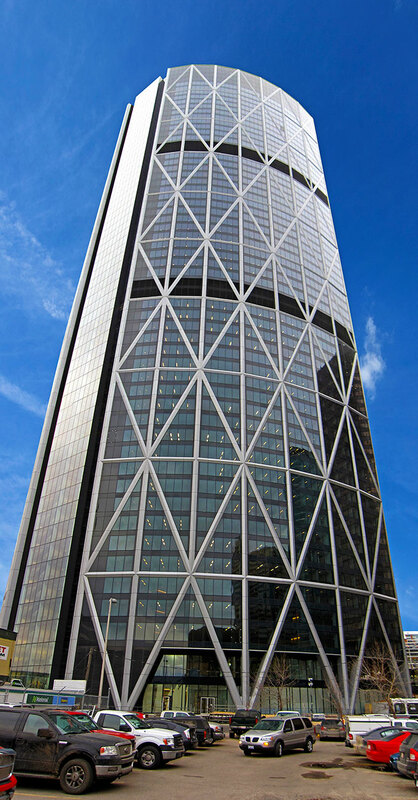 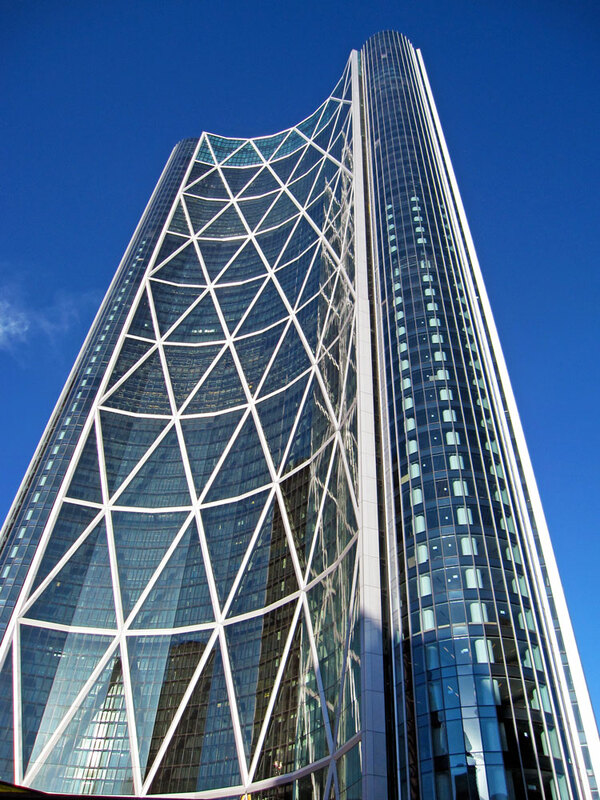 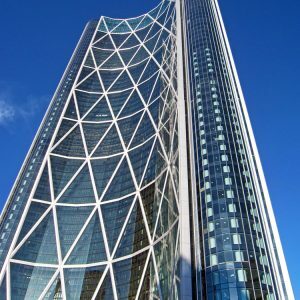 The Bow is a truly iconic building and is inarguably one of the most complex high rises in North America, if not globally, from a structural framing point of view. 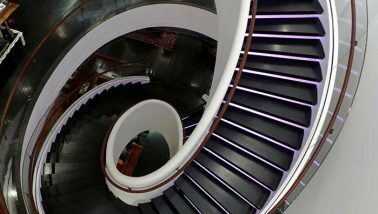 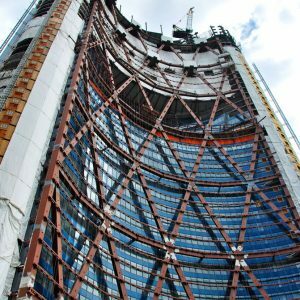 It is unique in terms of shape, full height atrium spaces and exposed structural framing for all 58 floors. 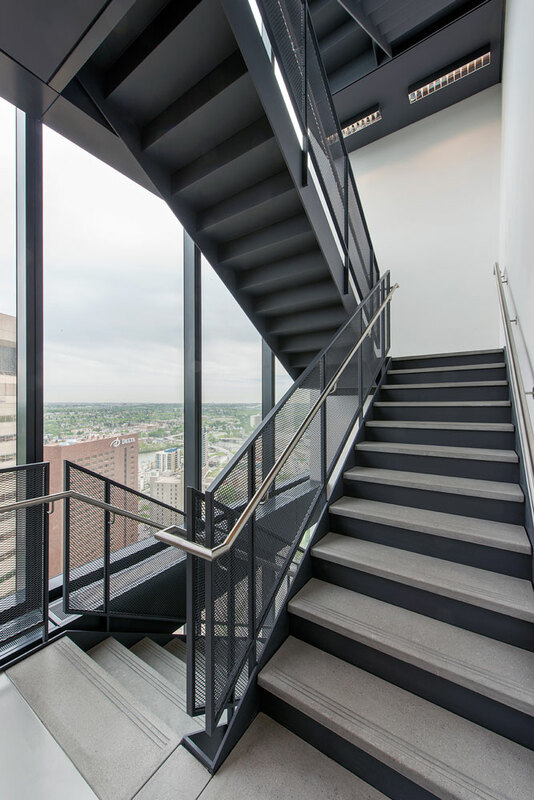 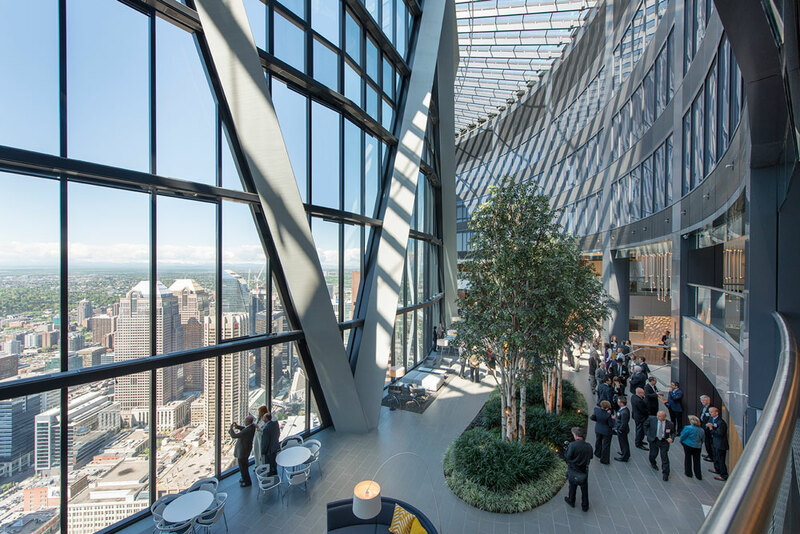 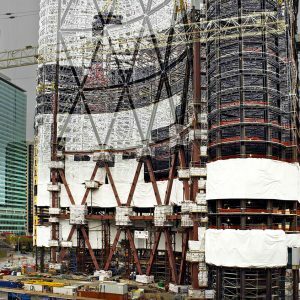 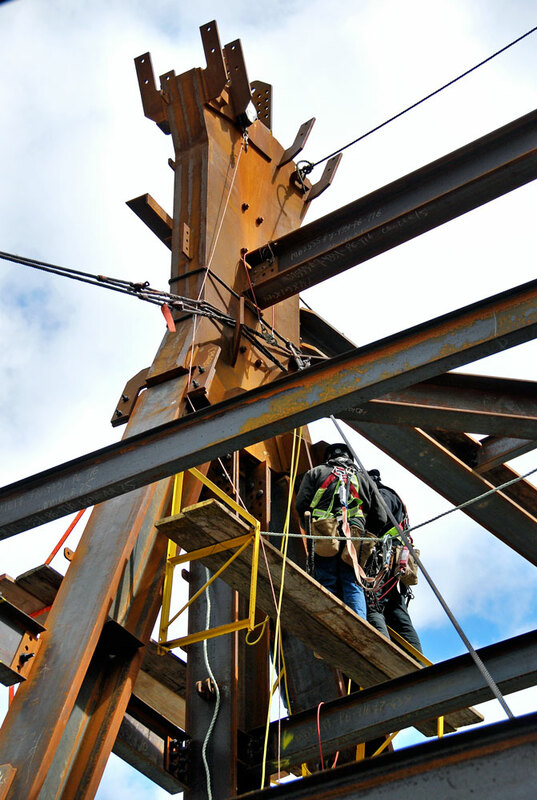 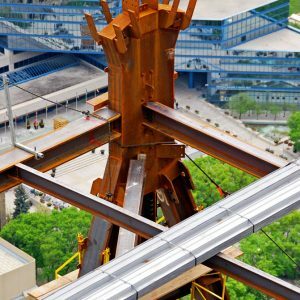 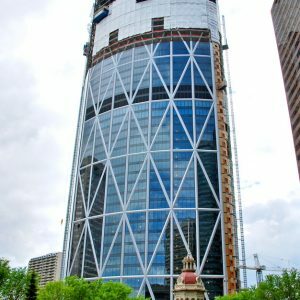 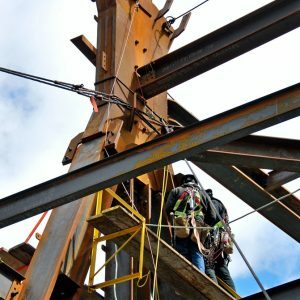 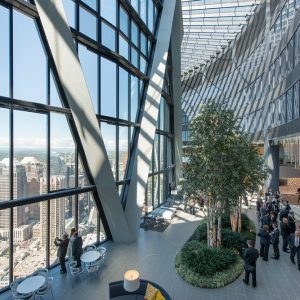 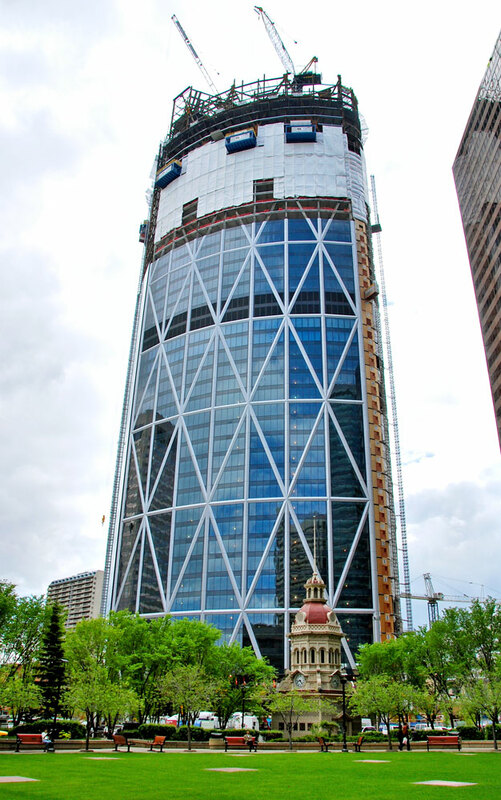 New and innovative fabrication and erection techniques were used to bring the project from an architectural vision to the stunning building that now completely defines and dominates the Calgary skyline. 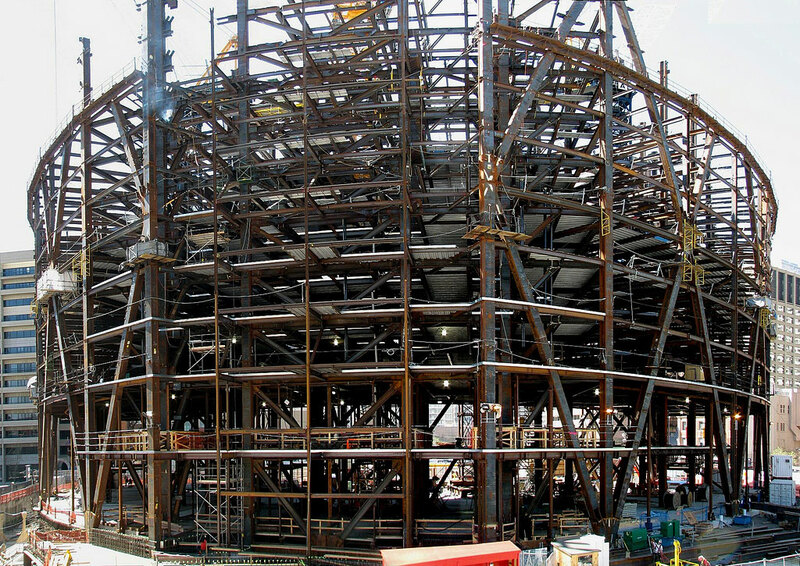 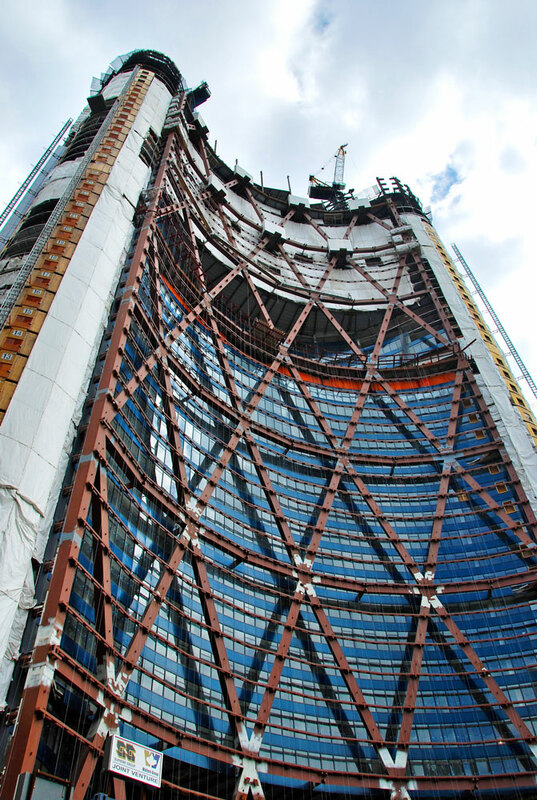 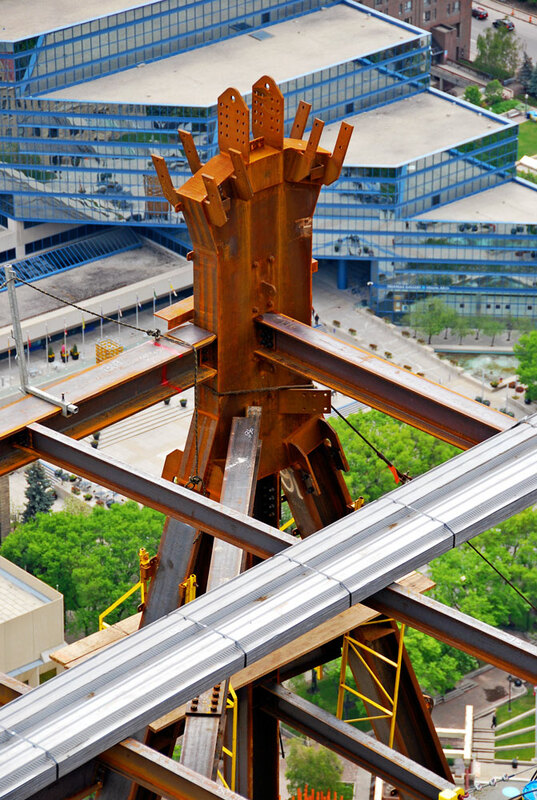 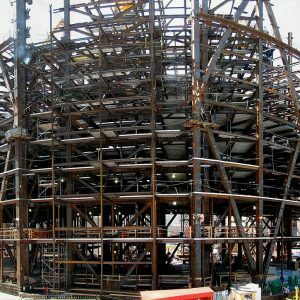 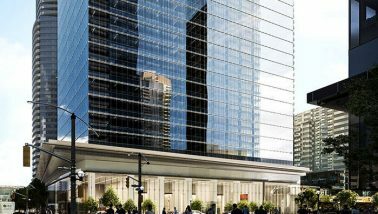 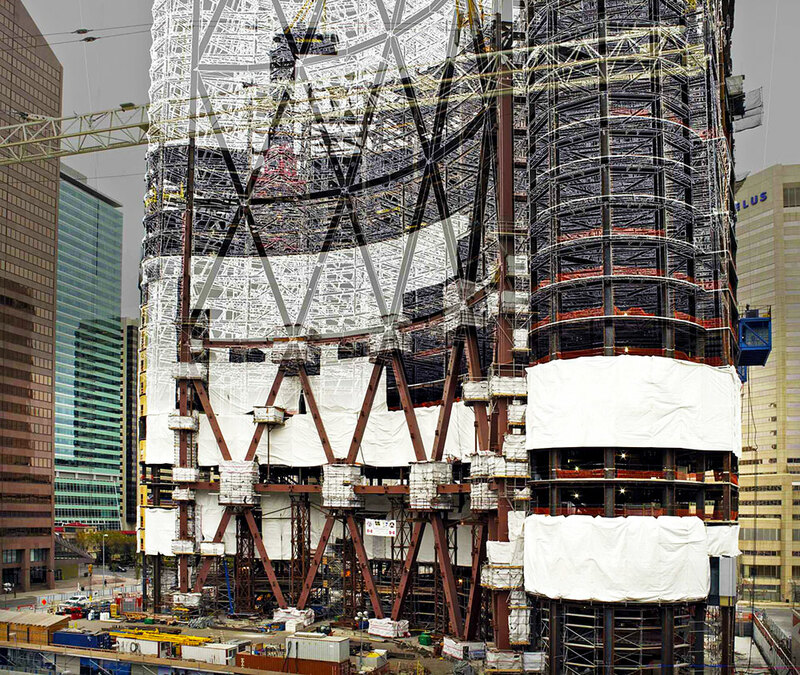 An east-west joint venture between Walters Group of Ontario and Supreme Steel of Alberta for the supply of Design Assist, connection/construction engineering, detailing, fabrication and erection of the structural steel including cranes for this curved diagrid building which now serves as the Encana Headquarters.